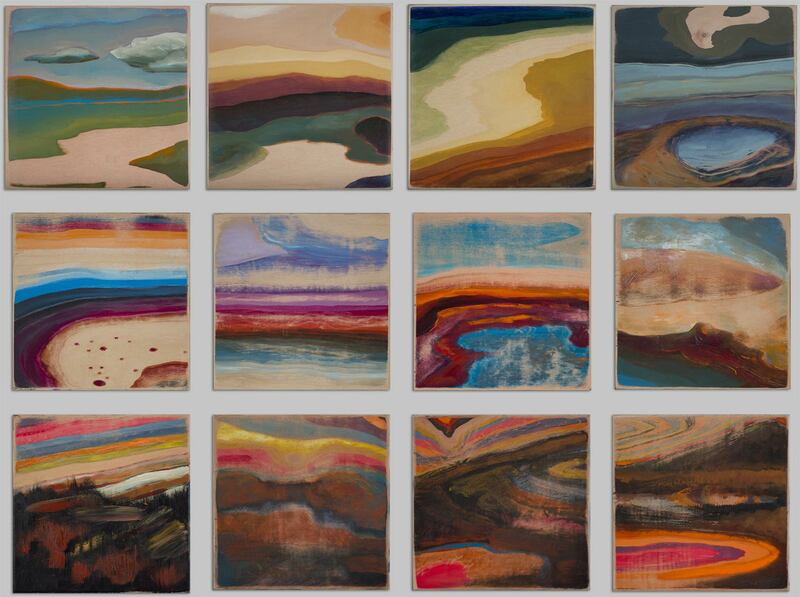 Invented landscape paintings by Steve Miller based on the woodgrain of a piece of birch plywood. 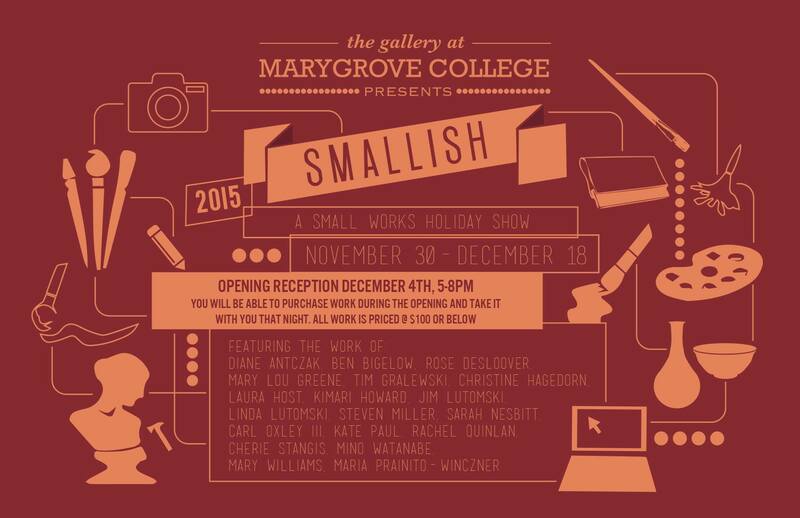 Cash and carry group art exhibit featuring Detroit area artists is opening this Friday, Dec. 4th at 5pm. Everything on display is a $100 or less. And, you will be able to take the work with you when you leave. My Woodgrain Landscapes are only $60. Early patron gets the goods.